Muslin cloths can be used for so many things and are definitely a baby essential. 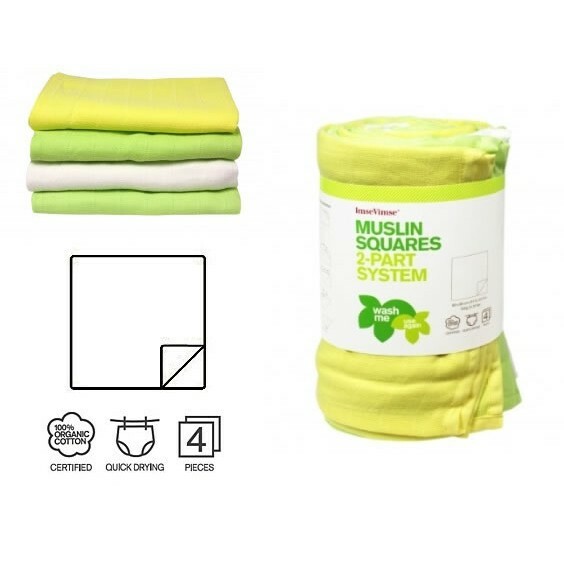 These muslin squares are made from organic cotton so you can be sure they are free from from unwanted chemicals. 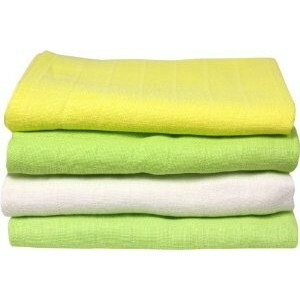 Can be used as a nappy on small babies when combined with a nappy cover/wrap. Also great for burping, moping up messy stuff, as a change mat, comfort blanket and anything else you might need a handy cloth for.